It has been a while since we have given out something for free on our website. Our Freebies section hasn’t had anything added to it since January 2016 when Dan Berntsson shared his free ebook “Keep it simple”. The Freebies section is a section where you, the Streethunters.net Readers, can share anything for free between you. All you have to do is contact us via email or contact form, make your Freebie donation, share a few words about it and we will do the rest. Actions such as these are highly appreciated by all the community. So today, after a long period of not sharing anything in our Freebies section, we are very pleased to have something new and different to share with you! Unlike most of us who use either Lightroom, Capture One, Photoshop or some other commercial software for our post processing, some street photographers prefer to use a less known, completely free but at the same time very capable program called Darktable. 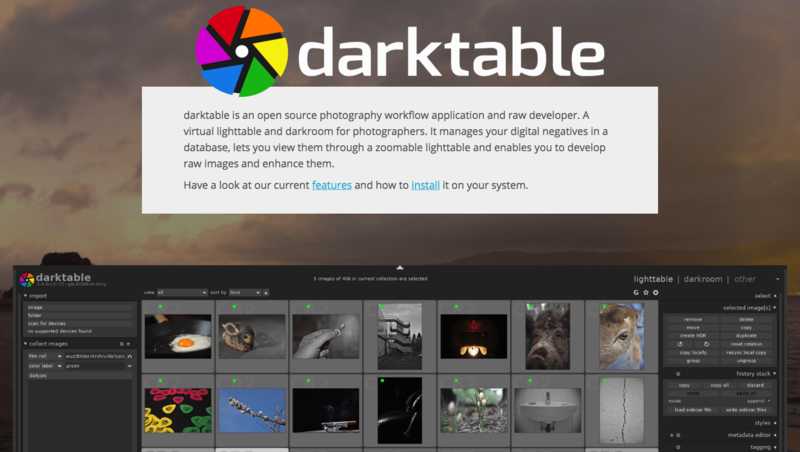 According to the Darktable about page, it is an open source photography workflow application and raw developer. Similar to other photo editing software, Darktable allows the creation and use of presets, making it easy for photographers to share their presets. You can read more details about the presets and see examples if you visit his download page at https://hobotographer.com/2018/08/01/darktable-cine-presets-v1-4/. So, thank you very much Amin for your generous contribution to the community! We wish you to always stay sharp & keep shooting! As for you dear Streethunters.net Readers, if you have something you would like to share with the rest of the community, anything, please don’t hesitate to get in touch with us and we will take care of it!